The complete collection of the presentation material for the Microwave SDR at the Microwave Update (MUD) 2018 is contained in this page. 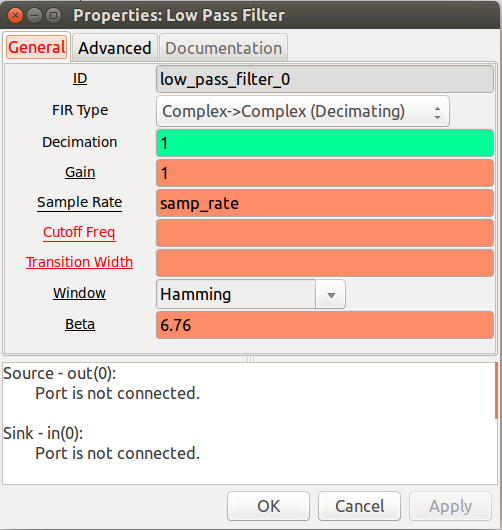 Included are Power Point presentations for the Software for Microwave SDR and the Hardware for Microwave SDR. 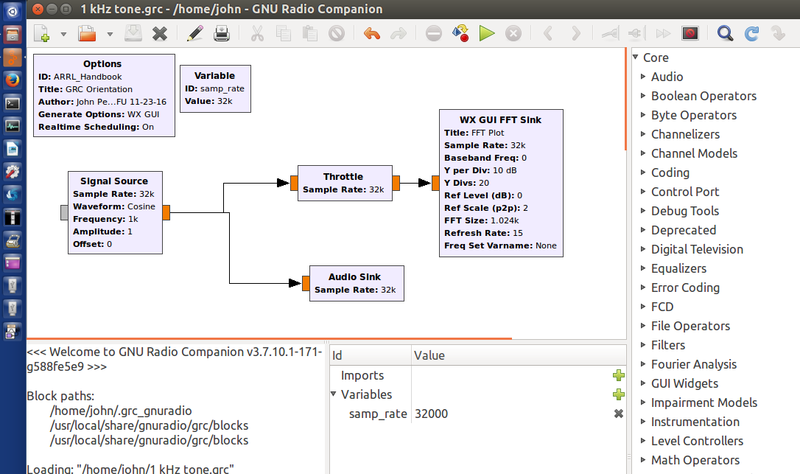 The material for the Proceedings includes a step by step narrative on how to create a GNU Radio flow graph, and example flow graph files for Audio Oscillator demonstration, a VHF FM simplex transmitter, a VHF FM simplex receiver, a multi-band VHF/UHF FM transceiver, and a multi-band multi-mode VHF/UHF transceiver.